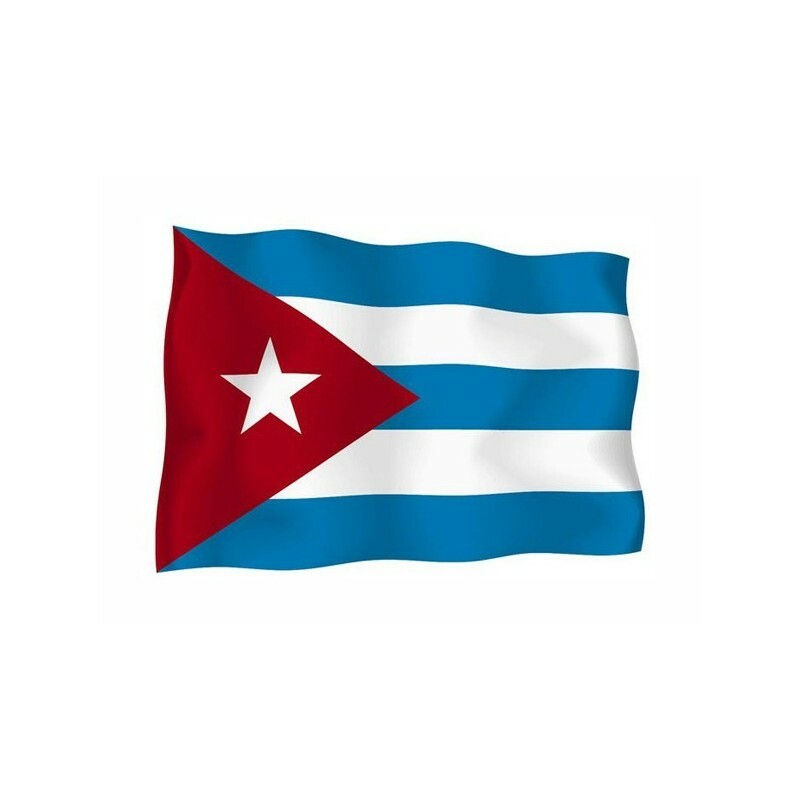 Cuba's flag of nautical woven. 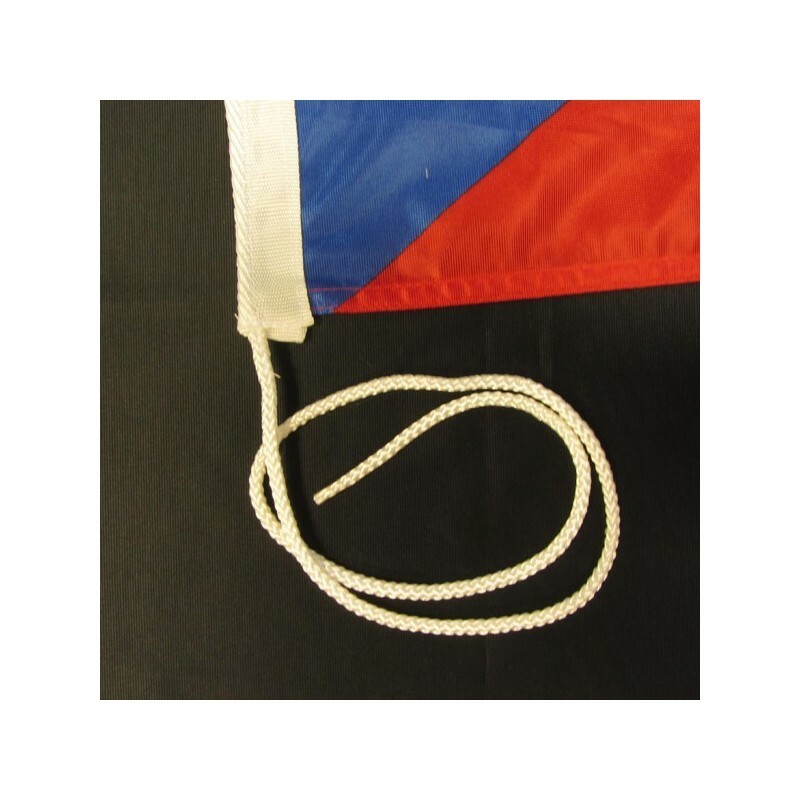 Flag of Cuba of nautical polyester, for external use only, with digital print. 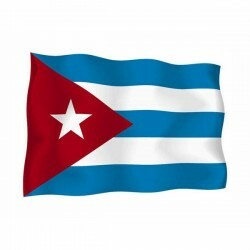 Since the 20 of February 1902 the National and civil flag of Cuba is inspired to the American flag. 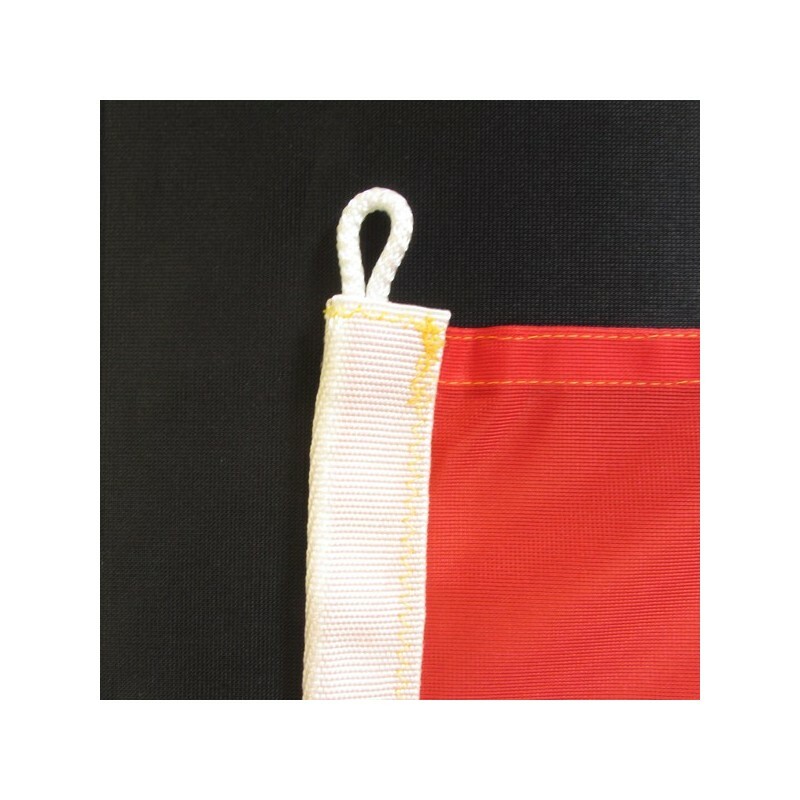 The flag is divided into 5 horizontal stripes, with a red triangle which contains a white star. The three blue stripes represent the countries in which Cuba was divided, the two white stripes symbolize the strenght of the warrior, the red triangle represents the blood that was poured during the independence war and the white star the absolute freedom. Cuba was the only communist country of America and it remained a colony up to 1898, when it was ceded to the USA. It is independent from 1902. The flag was idealized in 1848 for the liberation, whose purpose was to divide Cuba from Spain and convert it in an american country. The solitary star represented the other star which would be added to the “magnificent north-american constellation”- From the Masonic symbol of equality was born the triangle, while the five stripes were the provinces of that time. In 1850 the flag was briefly lifted in Cardenas, but it was adopted in 1902, when the USA recognised the independence of Cuba. Another flag is that of Carlos Manuel de Céspedes, which was used between 1868 and 1878 from the Nationalist movement.